Just in case you do not know Jack Ma, you will find out a little bit more about him as well as about his life advice. 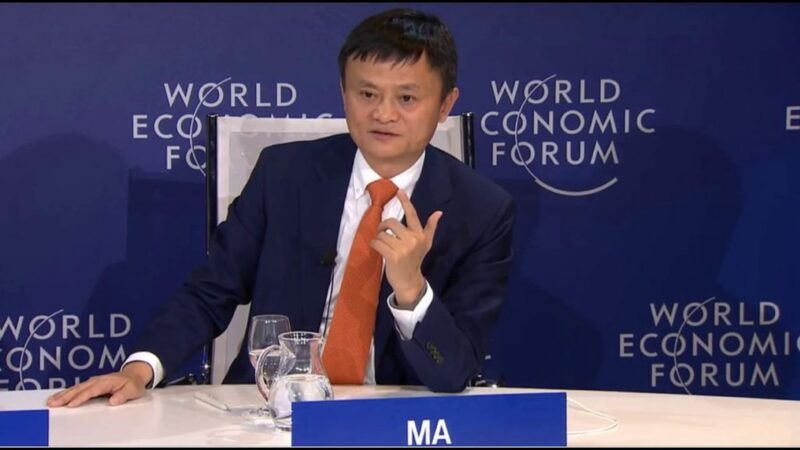 Jack Ma is the founder of the E-commerce giant Alibaba and is a stakeholder at Alipay. 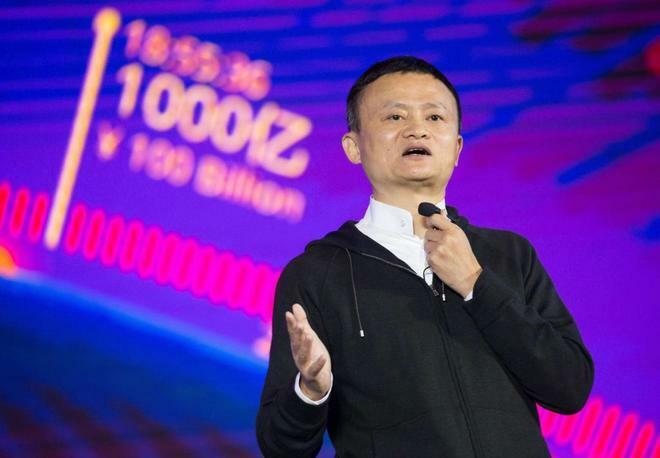 He is now officially the richest man in China with an estimated net worth of $25 Billion. 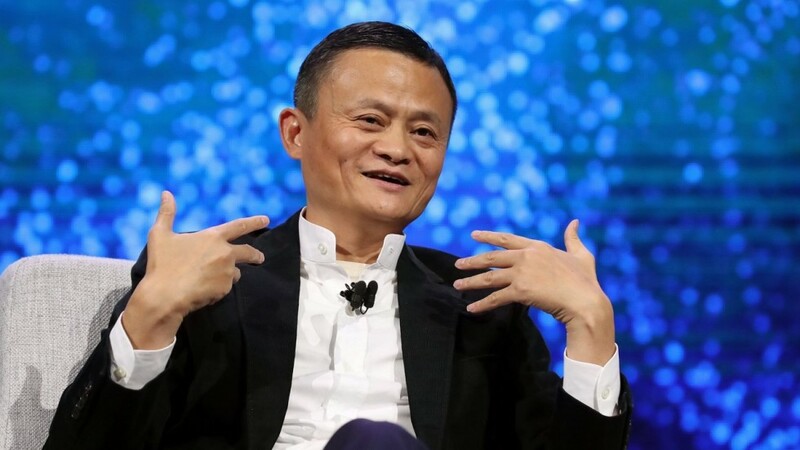 Jack Ma grew up in Hangzhou, China, a city southwest of Shanghai. To learn English, Jack spent time at the nearby hotel and talked to foreign tourists. He even bought a radio to listen to the English broadcast. When he graduated from Hangzhou Teacher’s Institute in 1988, he used his English language skills to get a job teaching English at a local university. He quickly became one of the most popular instructors at the Hangzhou Institute of Electronic Engineering, at the same time he was doing Chinese-English translation services. Jack met Stuart Trusty because of one of his fellow English teachers. Trusty was running one of America’s first Internet service providers, VBN. Jack famously searched on the internet for “China” and “beer” and nothing came up. This led Jack to starting one of the very first Chinese web companies, called China Pages. While China Pages eventually failed, it gave Jack the experience to start Alibaba four years later. Stakeholder: a person or group that has an investment, share, or interest in something, as a business or industry. Nearby: in the area close by. Broadcast: to transmit (programs) from a radio or television station. Check the complete advice on the website and discuss if it is something you would do. What have you learned from Jack Ma? Welcome to this activity. Take note of all the pink words, read the text, watch the video and answer the question in the comment section below.